Well Go USA Entertainment released a trailer for the horror thriller Rampant late last year. This zombie-esque feature is set to show on home entertainment formats later this month. 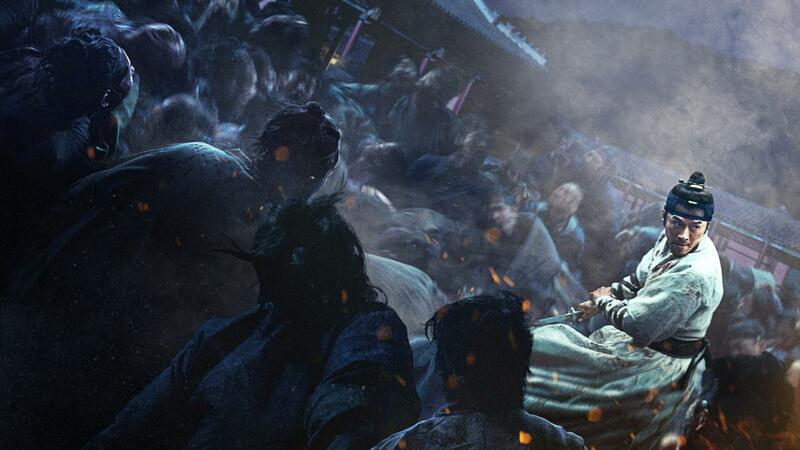 The film, shot in South Korea, is set in the Joseon Era (1392-1910). And, director Sung-hoon Kim (Confidential Assignment) designed the film to be set near the Royal Court. Rampant was developed by Next Entertainment World, the same distributor behind Train to Busan (2016). And, this latest production stars: Kim Eui-Sung (Train to Busan), Hyun-Bin (The Swindlers), Jang Dong-Gun (The Warriors Way) and Jo Woo-Jin. All of the latest release details, on Rampant, are available here. Director Kim also spoke about Rampant in an interview. 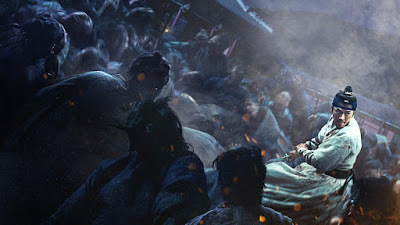 He says of the martial action: "I’m curious how foreigners will see the film’s artistic elements set in the Joseon era and our action sequences in which I made efforts to revive Oriental lines based on strength unlike in existing Korean period films mostly featuring soft action (Korea Times).” The film's trailer shows some of that constant action. Kim also talks about the creatures and mentions they are something unique: "known as Night Demons, (they) are somewhere between zombie and vampire." You can see some of the monsters' power in the trailer below. Rampant has already seen a limited theatrical run, in over 19 territories (Oct. 2018). Now, this horror title will show in the United States and Canada through a Blu-ray combo pack and DVD. This is an unrated version, with a runtime of 129 minutes. Special features are sparse, but this film will excite fans who enjoyed the earlier Train to Busan. More details below. 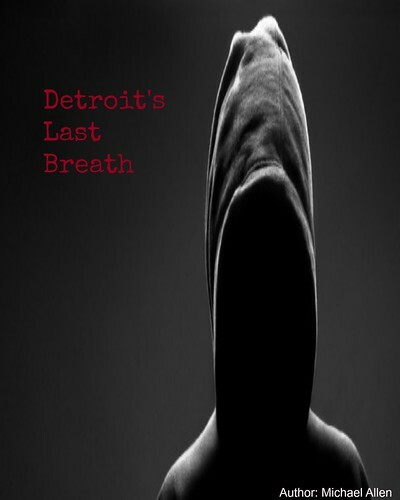 Release Date: February 26, 2019 (DVD, Digital). Writers: Jo-yun Hwang, Shin-yeon Won. 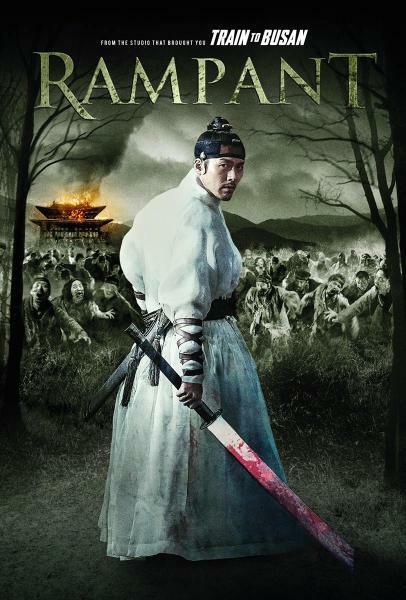 Cast: Hyun Bin, Dong-Gun Jang, Eui-sung Kim. *the home entertainment US versions will be in Korean, with English subtitles.